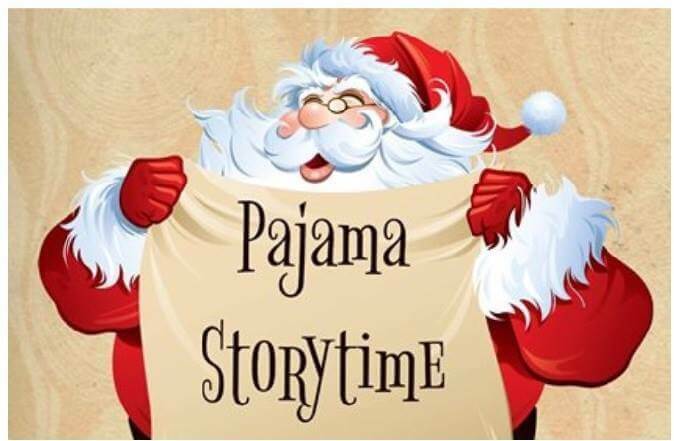 Come to the library dressed in your most comfiest and festive pajamas and listen to some holiday stories! Caregiver required. No registration required.